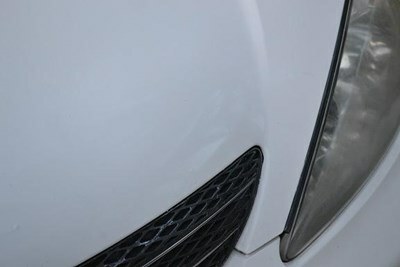 Here in Colorado, there are lots of reasons that our vehicles are subject to paint damage from rocks and chips. I-70, Vail Pass, McClure Pass and other steep roads can be rocky, and of course many drivers head off-road and pick up rocks and gravel. With all the drivers running studded snow tires, our new roads quickly get torn up and become filled with potholes. 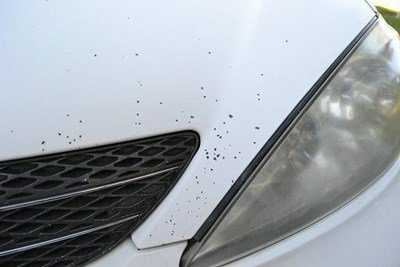 All these factors mean you may be behind a vehicle that throws a rock or chip up that can damage the paint on your vehicle. The Pit Stop in Glenwood Springs can repair the damage.With a very accurate color match, we fill and seal the paint damaged by the constant bombardment of rocks and sand from daily driving at a fraction of the cost. Call today to schedule an appointment.